I was watching a news show on Sunday night where they “reported” on the new problem of young children stressing about what they eat, whether it would make them fat. The reporter even said that she was now concerned about giving her son a complex about what he was eating and so forth. Now this is a touchy subject! One that is hard to get a grasp on because we all can see the problem every time we step outside or switch on the TV/radio and hear about it. However, no one seems to (constructively) know how to deal with it other than using a shame and blame and pointing the finger at the parents. When it comes down to it, I think we are better off switching off the TV and the radio when stories like this come on and doing damage control when our kids come home chastised for having a brownie in their lunch box. We do need to educate our kids, but not in a way that shames them. Parents don’t need to be blamed, they need to be educated and supported. They need help and information to empower them to make the right choices, understand what is good for them, build a long-term plan for change (it never happens over night) and that support for this change needs to happen in the home, with your GP and with your extended family. The support systems need to be in place and the environment set up to help you do that. Hard decisions also need to happen when support for your change is not there in friends and family that are in denial that the change needs to occur. The other concern is trust! Who do you listen to? The news is reporting conflicting information each day, there are so many diets now it’s confusing and there are shows made about whipping people back into shape! There are so many mixed messages it’s hard to make fact from fiction or worse… avoid getting manipulated for someone else’s profit. It’s a multimillion dollar industry all ready to tell us that they have the answer… just eat this product, drink this or follow my strict, unsustainable plan.. Ultimately the responsibility has to come back to us, as parents, to arm ourselves with information and ideas on how to migrate our family off fast/convenient food back into natural unprocessed ways of eating. We also need to bring the whole family along with us. That involves many conversations, education for the whole family and ideally, everyone involved in creating new options. The more everyone is educated and included in the decisions, the more likely the success you will have. Kids will be scared about loosing all that sweet, fatty substances that their bodies have been setup to crave. Just like a smoker, we need to cut down and wean them off slowly by creating different food options. They need to know that the cravings won’t last for long and that they can have it as a “sometime” food. I also know how to use EFT for cravings and even for food dislikes (yes, I did use it on my little girl when she decided she didn’t like pumpkin anymore). Changing anyone’s habits never happens through the application of guilt, shame and nagging. Lasting motivation just doesn’t work that way! People of all ages can make informed decisions and act on these based on real, relevant information. Identify the issues with what you eat and why it’s important to look at it. Look at the whole family, is there heart disease, diabetes, stroke and so forth? These are signs that your genetic make up doesn’t cope on your type of eating… that’s the reality. Look at the facts around food, read books that aren’t based on selling you a product, that are natural approaches to good food. And read blogs based on real people making changes and switching to healthy eating without the need of a drink, protein shake, unrealistic meal plan. I’ve learnt so much more from blogs, but then I’ve also learnt how to spot a blog that’s been set up to sell something too! I believe in balance and reality checking. 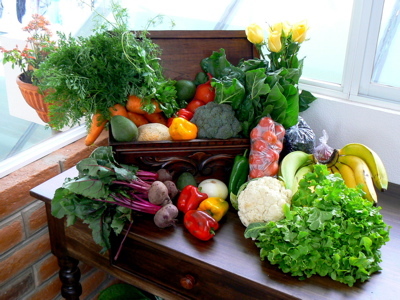 Have we generally eaten more veg than meat? Have we used the right fats? What’s the sugar intake like today? How many natural unprocessed foods have we eaten? What further changes do we need to move towards a healthier lifestyle? 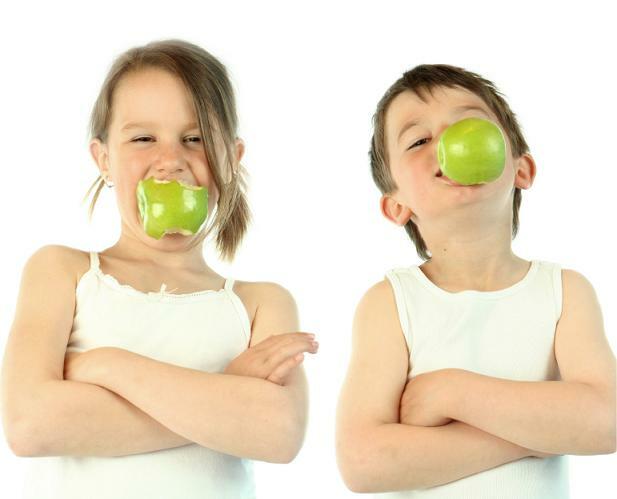 How am I modelling good healthy eating and exercise to my kids? Lastly, what I really believe is soooo important that I can’t stress this point enough! Teaching this to your children from early on is essential and something so many adults have lost sight of… listen to your body. Which means more that just seeing if you are full enough to stop! Feel the bodies response to food physically 30 mins after your meal/snack… are you hungry again? do you feel like you need a nap? Both of these are signals that your body does not process what you’ve just eaten too well. You need to make modifications, change it around see what works for you. I have learnt to listen and I know that my body does not like sweet food such as honey, fruit and so forth in the morning because when I eat these I feel like going back to bed! I can’t do caffeine beyond one coffee a day otherwise my heart pounds faster. What do you observe in your kids? Are your kids bouncing off the walls? Are they looking like zombies after their afternoon snack? Get the kids to start examining how they are feeling after eating too… run experiments and have them involved in the decisions about what they could eat differently. We did this with our daughter who was around 4-5 at the time. She desperately wanted the big M’s kids meal at the local shopping centre. We (the parents) had chosen other meals such as chicken teriyaki, veggies and rice. During the meal I had her check in to see how nice the food was, was she enjoying it, did she feel that it was worth the toy. I didn’t do it to make her feel bad about her choice of food, I said it with complete respect and curiosity. In the end, she came to the conclusion that she preferred what I was having and the toy wasn’t that great to buy the meal again. She never asked for it again, nor any of the other fast food chains either. If we were eating at the local shopping mall, we’d choose Japanese teriyaki type food or sushi or the middle eastern chicken and salad wrap. She’s now 14 and she still doesn’t eat it unless her friends drag her along. She does eat a bit of junk, but it’s all balanced out with healthier options. That’s what life is about… balance and a little less of that guilt please..
Next Post: Make me proud baby!